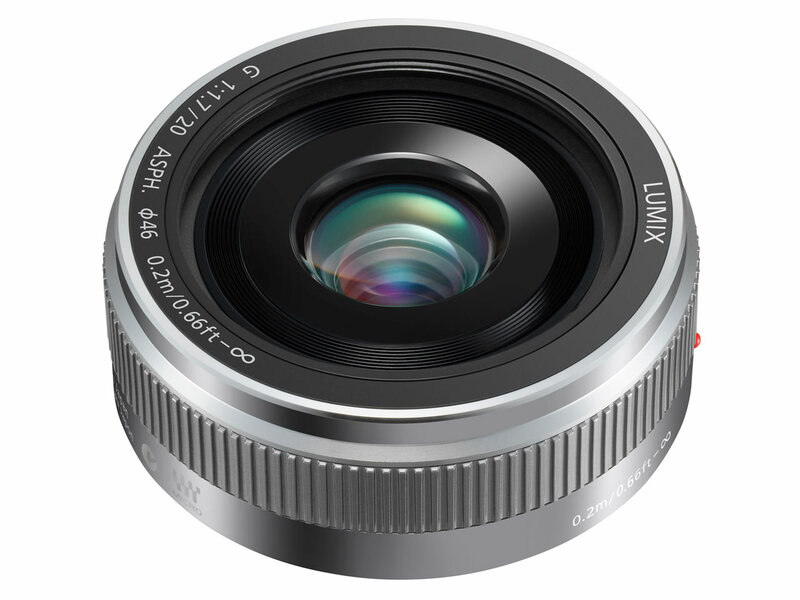 Panasonic has added a new single focal length lens LUMIX G 20 mm / F1.7 II ASPH. (H-H020A) to it’s interchangeable lenses of LUMIX G family based on the Micro Four Thirds standard. The new lens features a newly designed metallic profile, and sleek, sophisticated profile & will be available in black and silver. The new LUMIX G 20 mm / F1.7 II ASPH is extremely compact and lightweight & Bright. Its F1.7 aperture reduces beautiful soft focus on the background for the subject to stand out impressively. The lens incorporates seven lenses in five groups, the new lens system uses two aspherical lenses to combat both distortion and chromatic aberrations for high resolution images from corner to corner. This versatile 20 mm focal distance is equivalent to 40 mm on a 35 mm film camera. Ideal for a wide variety of situation like daily snapshots, sunsets, and dimly lit indoor shots. The new lens also supports Contrast AF system for high precision auto focusing. Seven blades give the aperture a rounded shape that produces an attractive smooth bokeh. 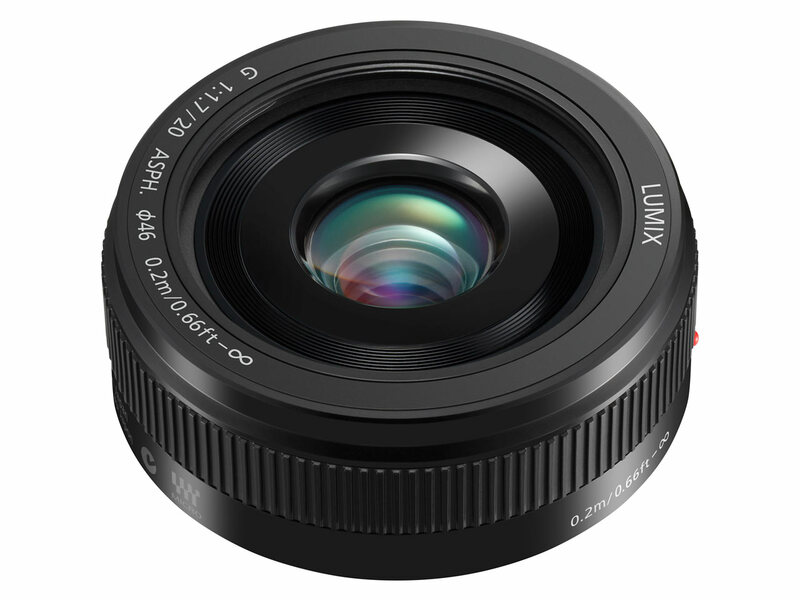 In addition, the new LUMIX G 20 mm / F1.7 II ASPH lens has a highly reliable metal mount, and uses multi-coated lens elements that minimize ghosts and flare.